I’ve got two projects to show you today. One of them is a mystery Christmas one, and its the second time I’m doing cables, I love them! 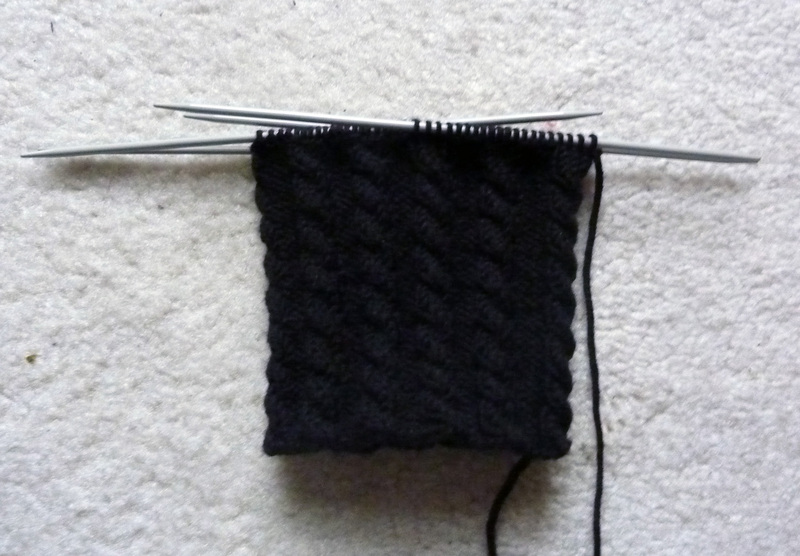 I’m quite pleased I decided to knit this project as I’m finally using a ball of black wool…I don’t normally have any use for black wool. I just can’t make black baby clothes. 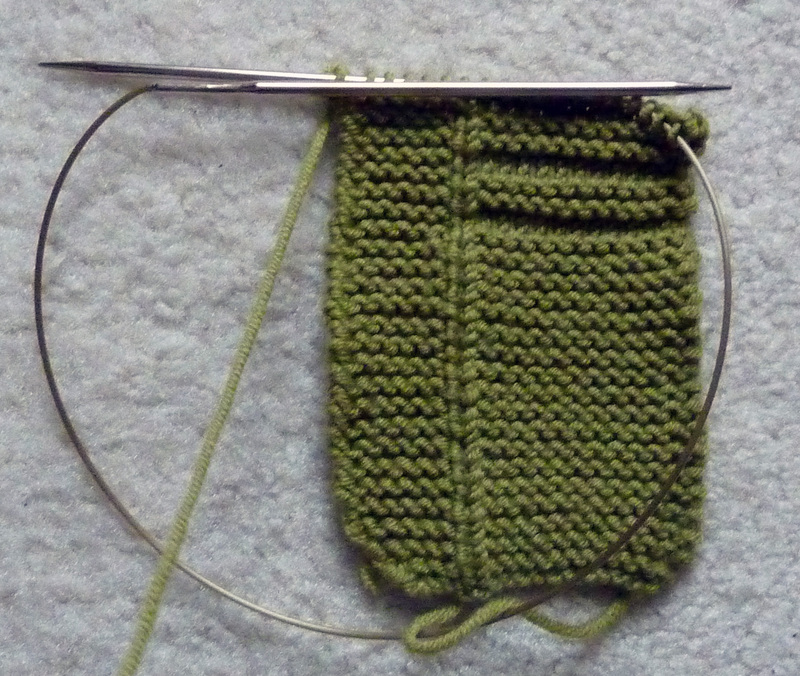 The second project is a bigger pair of my booties for my best friend Kerstin’s little boy Tom. She’s ordered them from me, so I need to get a move on and finish them. This entry was posted on December 21, 2011 at 9:18 pm and is filed under Knitting with tags Anna's booties, black, booties, cables, Christmas, Kerstin, mystery, socks, Tom, warm. You can follow any responses to this entry through the RSS 2.0 feed. You can leave a response, or trackback from your own site. love all those tiny little cables – so neat and tidy! !